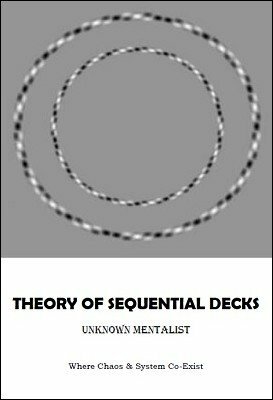 This ebook classifies and breaks down the methodology and nomenclature of stacked decks. 3rd edition 2015, 11 pages. Lot of useful knowledge. A nice bonus routine. All free but very valuable. Thanks.